The Xg-10 Pro Carbon Black has a well balanced platform, a low entry step, and a great power range, reaching an incredible 12G. 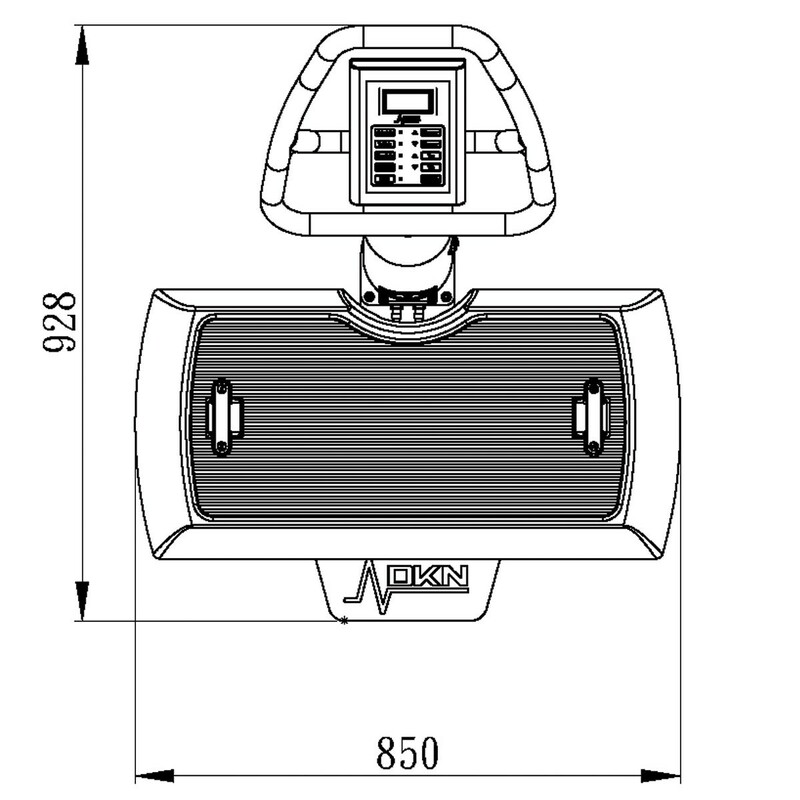 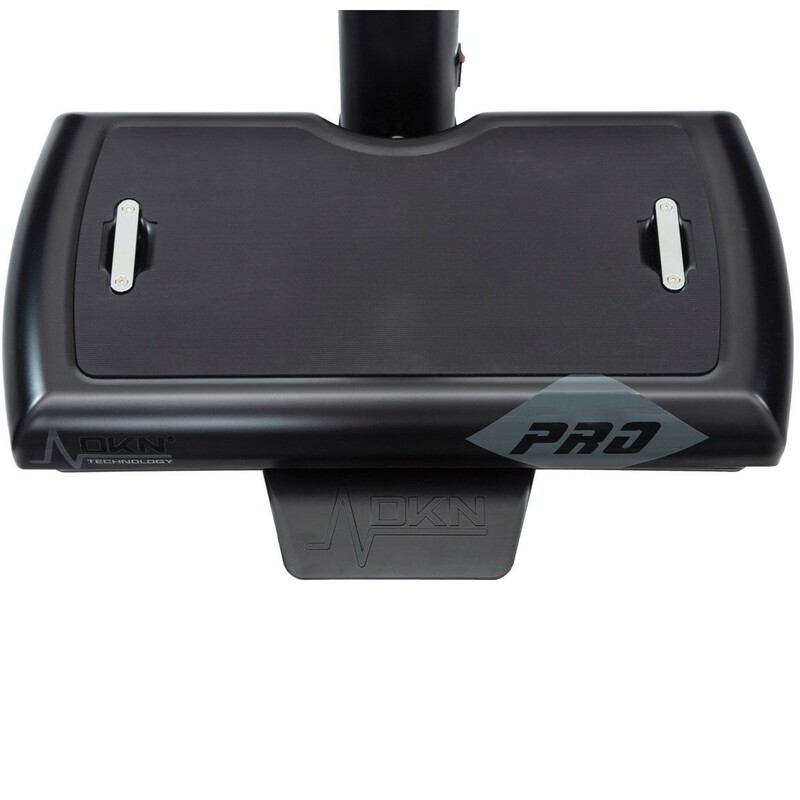 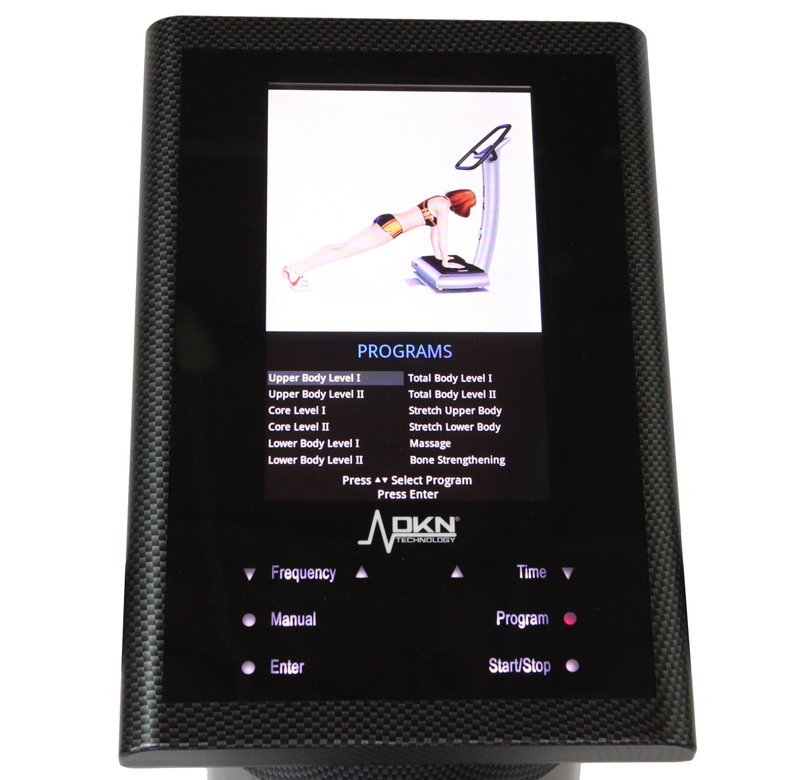 The Xg-10 Pro Carbon Black is the latest update on our top Vibration Training model. 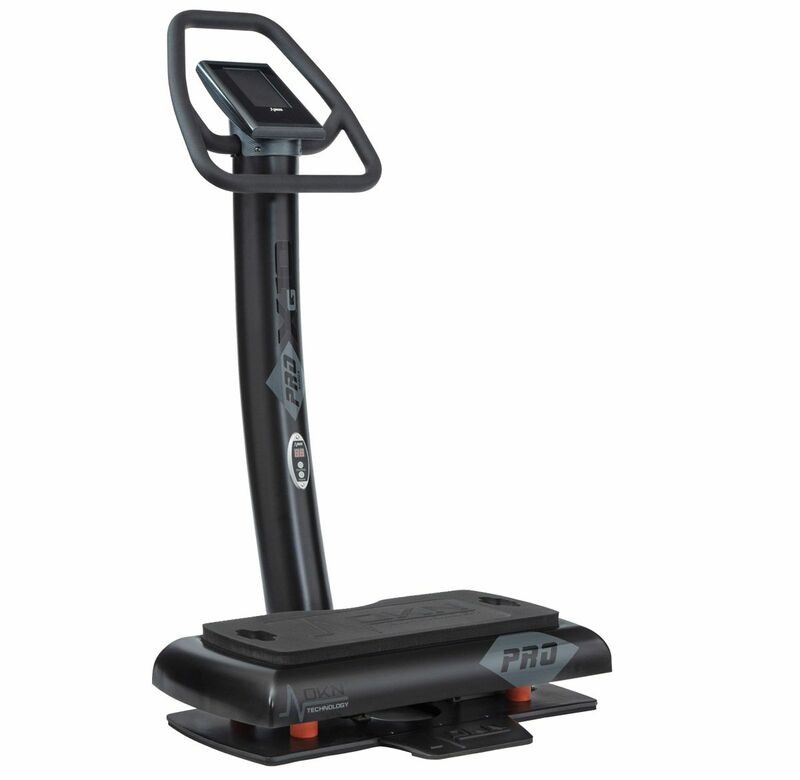 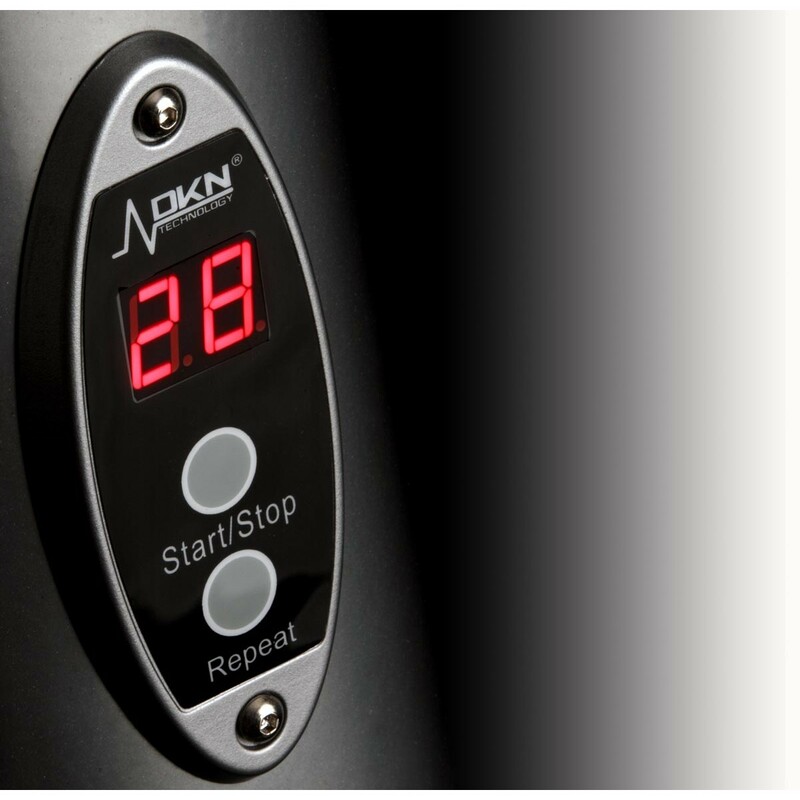 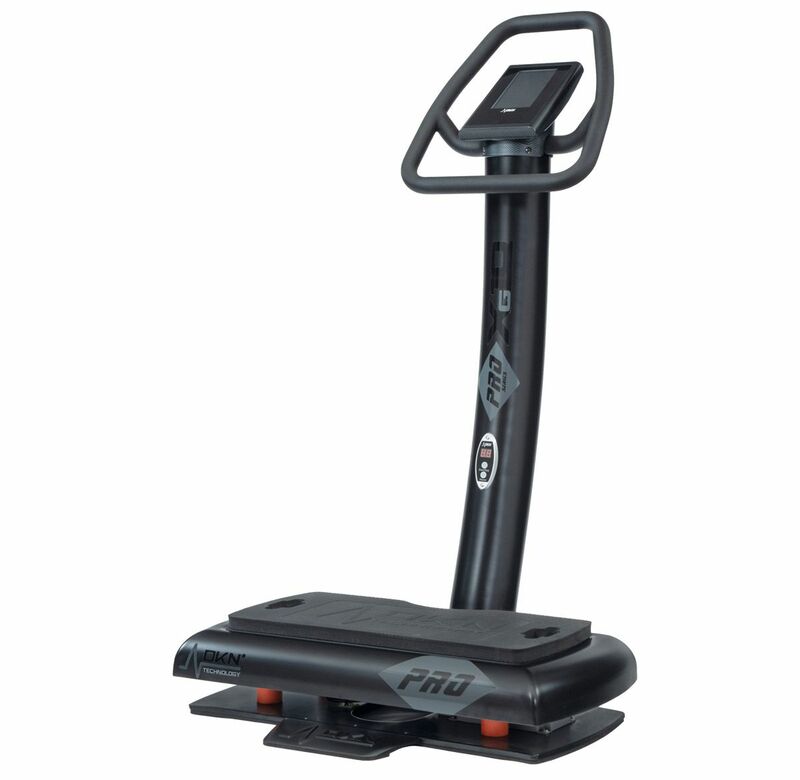 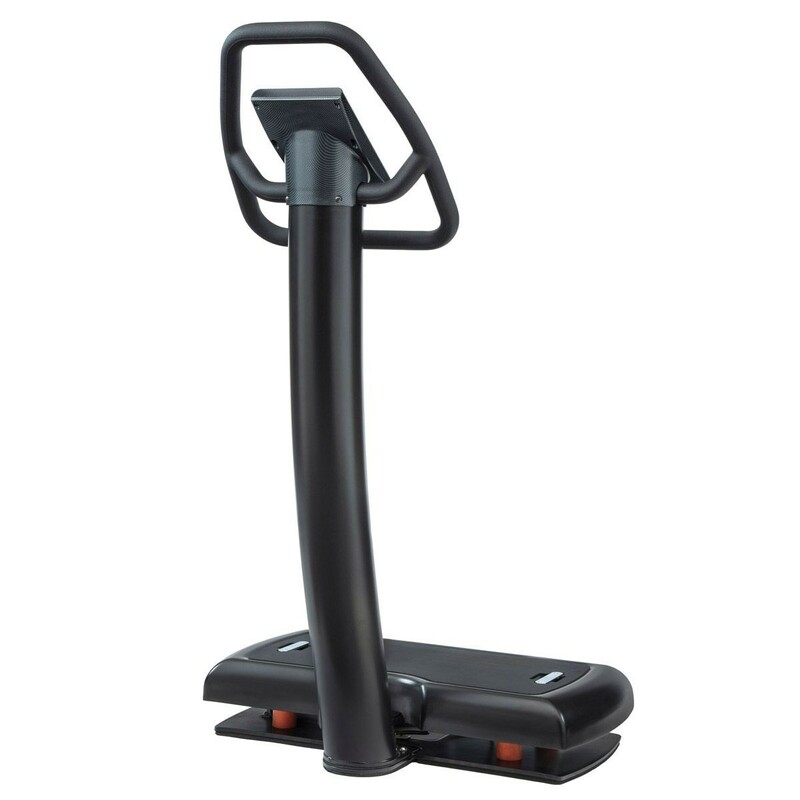 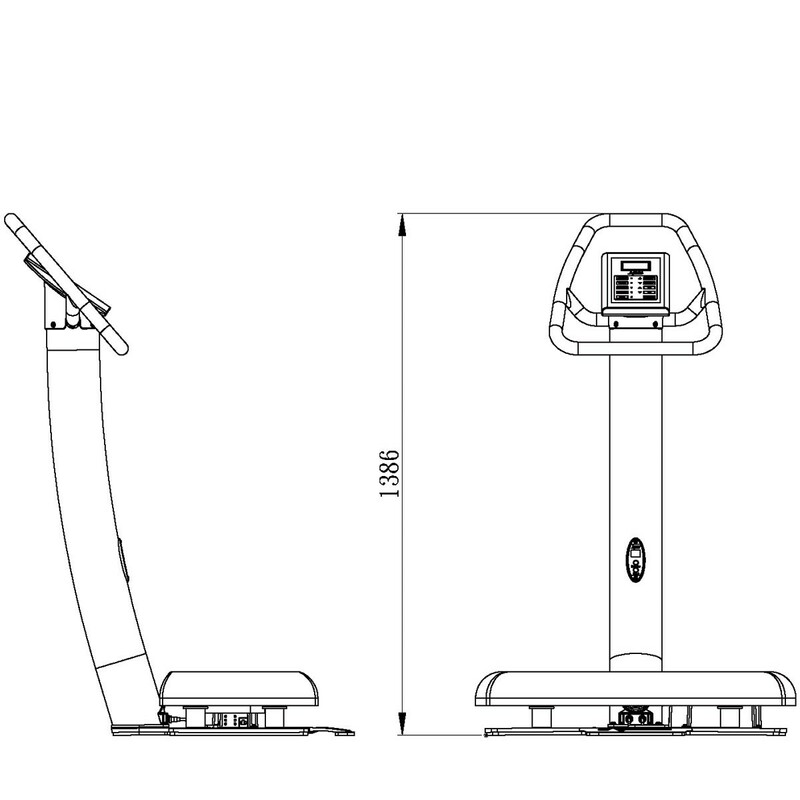 The unique, sleek design, and the compact size of this machine, occupies less floorspace, fits into any fitness studio or wellness centre. 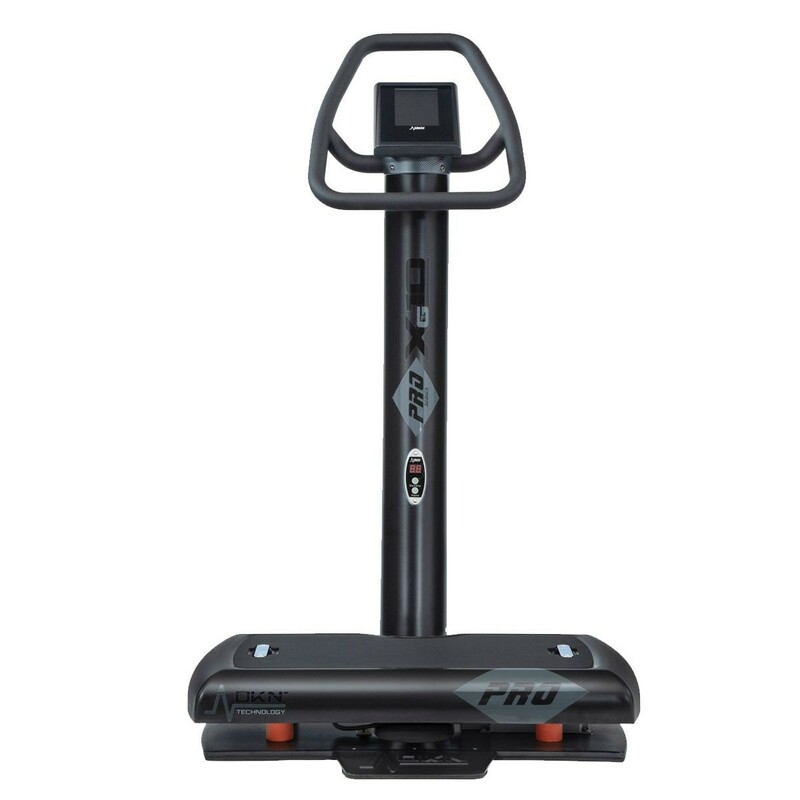 The Xg-10 Pro has a well balanced platform, a low entry step and a great power range reaching an incredible 12G (loaded!). The Xg-series come with 2 upper-body straps, a thick high density mat, an interactive training DVD, a personal traning guide and an exercise poster. 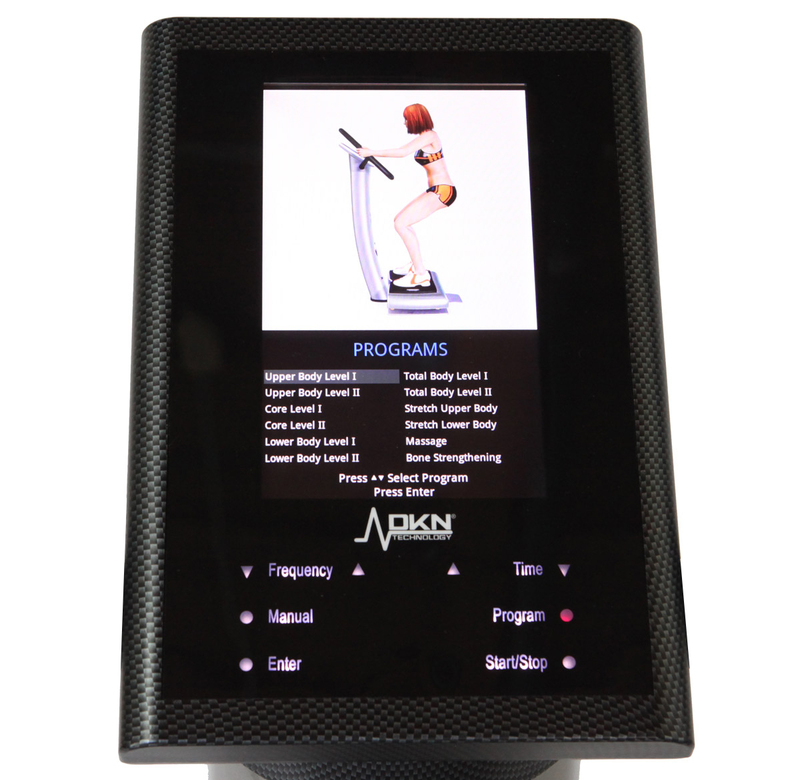 The greater frequency range, in between 20 to 50 Hz, with interval steps of 5 Hz, modulable 3.8 mm amplitude, the touch screen, backlighted panel, with an integrated virtual coach, 3D visualising graphic exercise positions, and with 12 integrated programs: the Xg-10 Pro Carbon Blackmatches intensive exercising for group classes, as well as individual training. 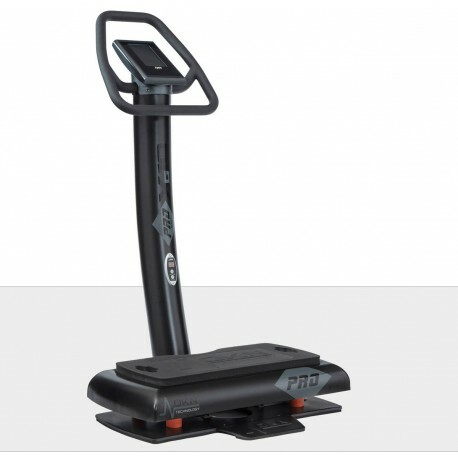 The construction is 100% high grade steel, reinforced with carbon fibre, to control the high performance acceleration.